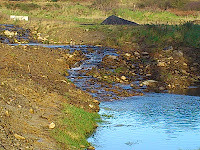 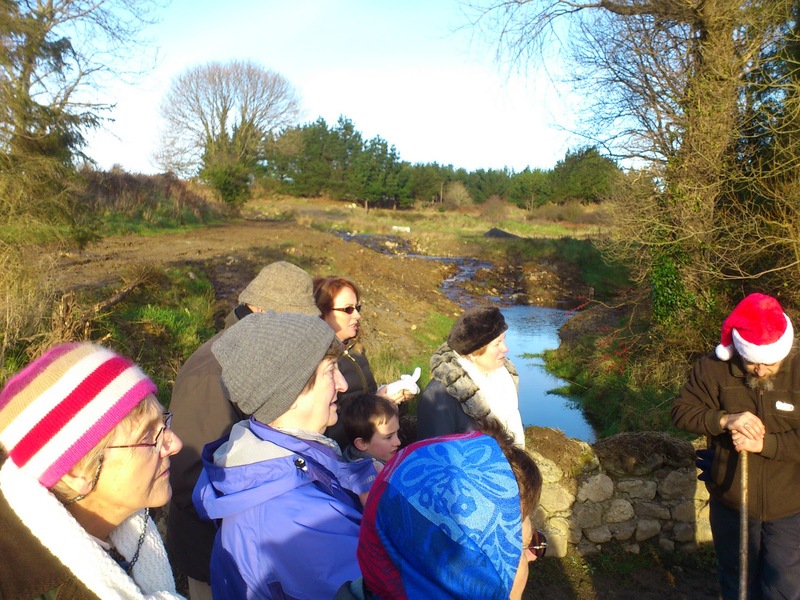 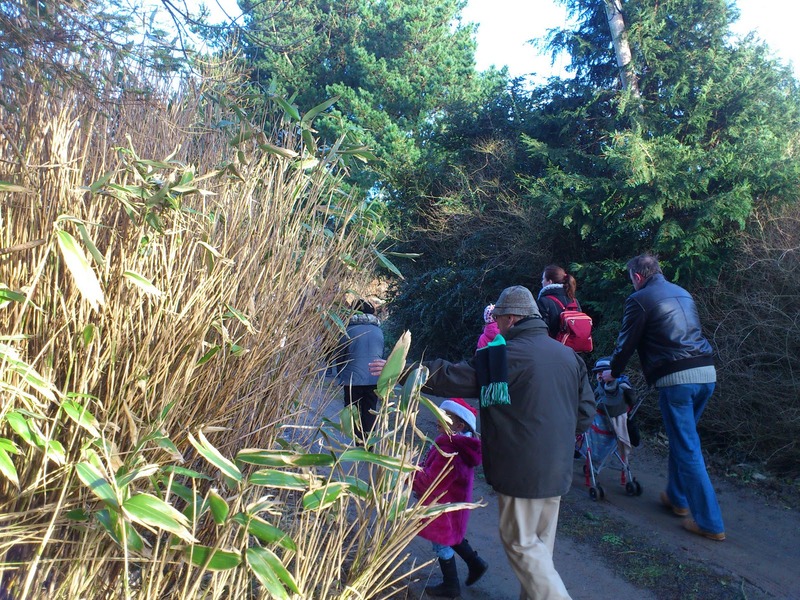 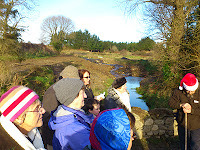 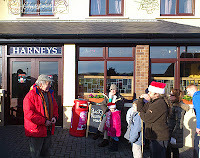 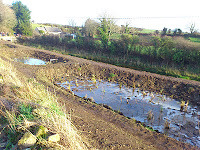 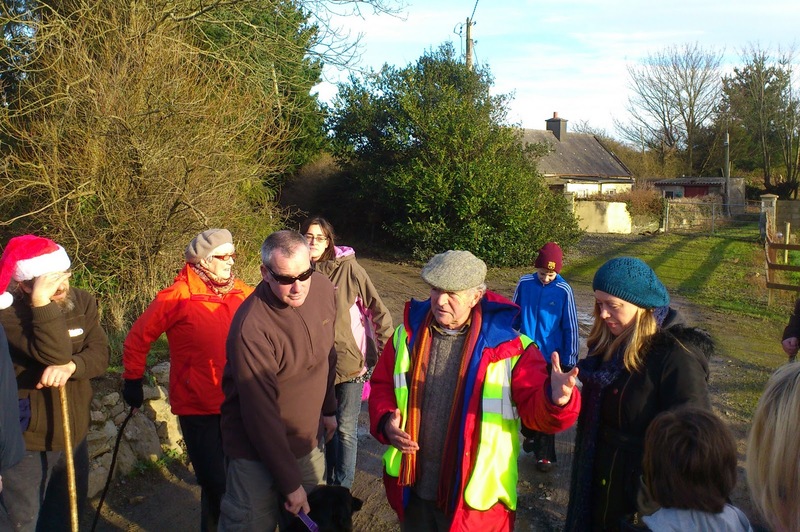 Waterford Irish Wildlife Trust held a Christmas outing especially for families and the children of members and friends on Sunday December 18th. 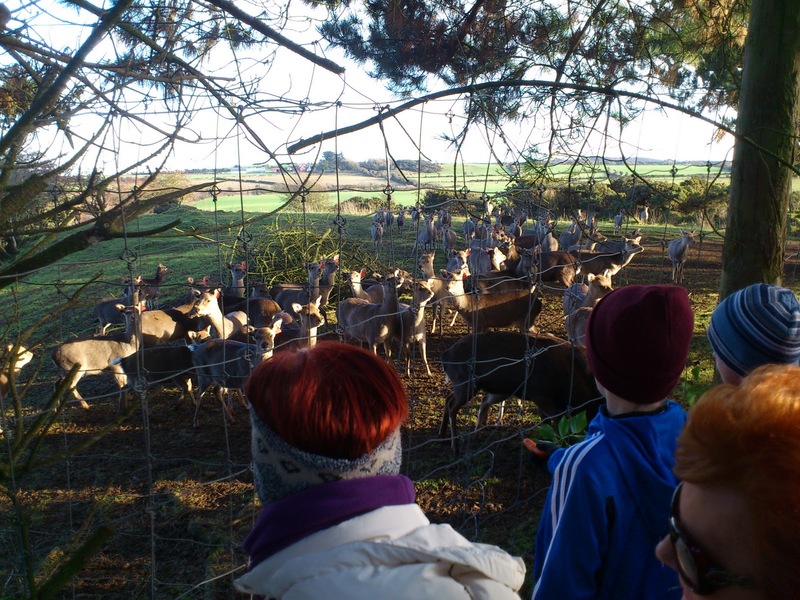 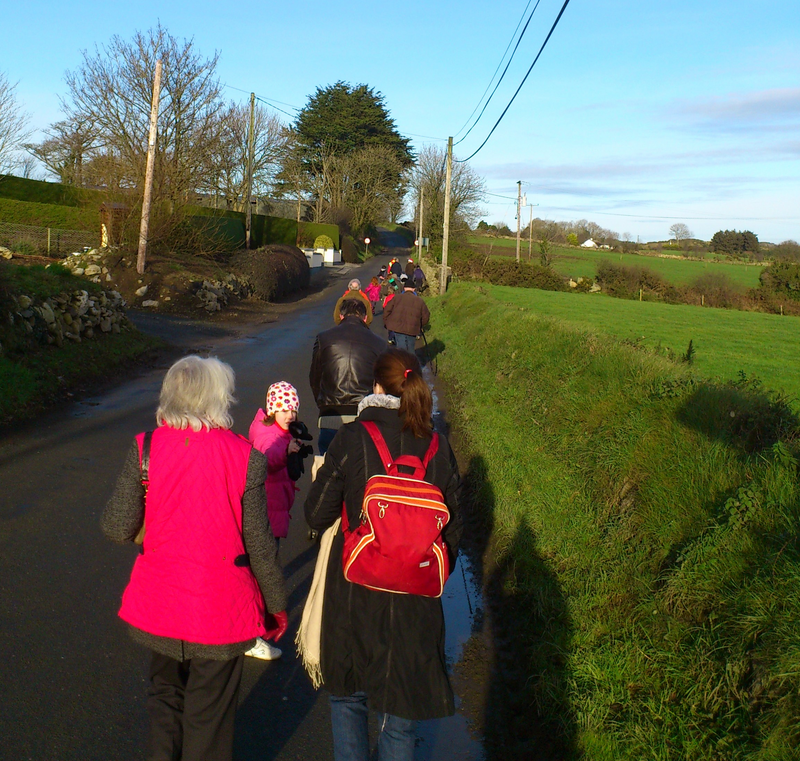 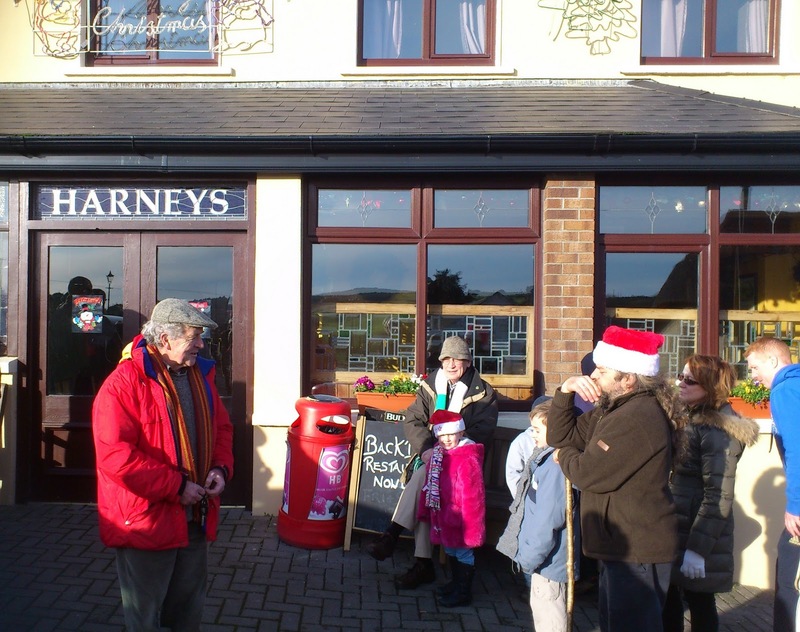 The outing consisted of a one mile walk to the Harrington deer herd just outside Dunhill, a visit to the deer herd, a tasting of Chough farm products and festive refreshments. 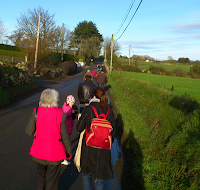 We then returned to Dunhill for a social gathering over some mince pies. 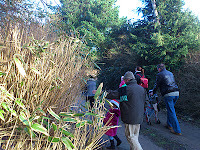 Bamboo, another invasive or an ornamental? The deer we all wanted to see,Sika, an invasive?